3. Prayer for the intentions of the Supreme Pontiff, all to be performed within days of each other if not at the same time. It is further required that all attachment to sin, even to venial sin, be absent. 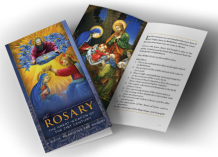 A plenary indulgence is granted if the Rosary is recited in a church, a public oratory, a family group, a religious Community, or pious Association; a partial indulgence is granted in other circumstances. A. The recitation of five decades only of the Rosary suffices; but the five decades must be recited continuously. B. The vocal recitation must be accompanied by pious meditation on the mysteries. C. In public recitation, the mysteries must be announced in the manner customary in the place; for private recitation, however, it suffices if the vocal recitation is accompanied by meditation on the mysteries. 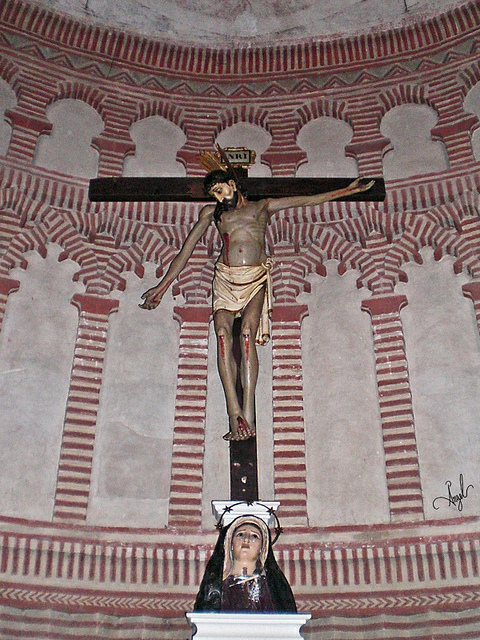 D. For those belonging to the Oriental rites, amongst whom this devotion is not practiced, the Patriarchs can determine some other prayers in honor of the Blessed Virgin Mary (for those of the Byzantine rite, for example, the Hymn “Akathistos” or the Office “Paraclisis”); to the prayers thus determined are accorded the same indulgences as for the Rosary. 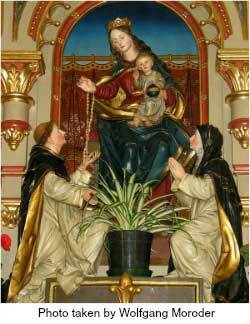 Important: Every new Rosary must be blessed by a Catholic priest in order for it to be a SACRAMENTAL, which means that it carries the blessing of the “prayer of the Church”.